In many countries, first time home buyers tend to seek advice from banks when it comes to their mortgage getting approved. As much as this is a common practice, people are missing the enormous benefits on having the best advice elsewhere – or precisely at a mortgage loan professional. 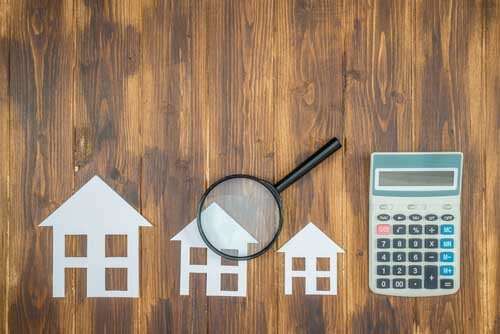 Apart from only losing money, the first-time home buyers usually spend a lot of time going to banks for the hope of the best advice, while they should be proactive and get a better and tailored advice on which mortgage is better for them in particular. Banks usually try to sell the buyers mortgages from them, hence there is no price comparison and many factors that are skipped. 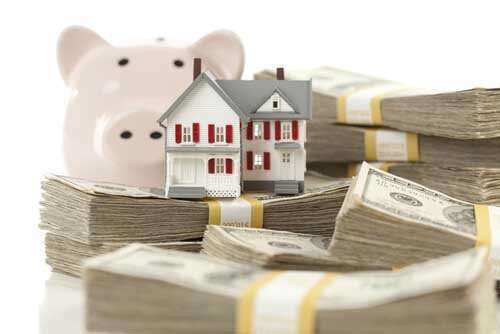 However, when a mortgage professional is involved as the person to assist with the loan options, he or she is the right person to deal with just because of the knowledge of the marketplace and the options involved – matching you up with a mortgage provider that will suit your requirements in the best way possible. Back in the day, all the house loans had fixed amount deals. With this being said, the price and the payment periods were similar in all options. However, this has changed and led an era of professional mortgage brokers take over the modern world. 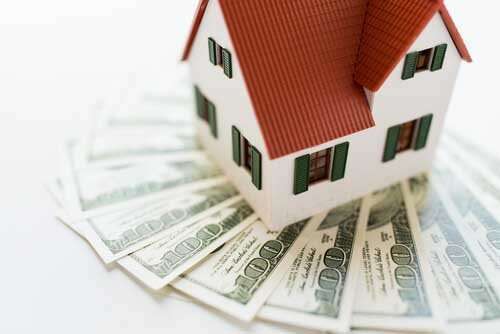 In the present time, the classic loan companies have become more advanced and started to refund home loans. However, the property lending sector had been suffering from too many modifications involved, and that was the time when mortgage brokers stepped inside the marketplace. Now, first-time home buyers’ first option is to always get the help of a professional mortgage broker. Why? Nowadays, mortgages come with many instructions, whether they are created by the government or not – there are things like engineering reports, appraisals and many other forms which were not present in the past. In a nutshell, the whole mortgage business has grown into a larger and more complicated one and therefore left many first time home owners struggling to choose the right decision for their future. Whilst getting the most out of the money available, the property lending products in which the help of a mortgage professional is included – always secure the best mortgage offer based on the client’s personal and financial capabilities. With knowing all the details and other aspects that work when considering to buy a new house, a mortgage professional will always make sure to make the difference between buying a dream house or settling for the ‘second-best’ on the marketplace. This is a decision that is always worth to have – as disappointment is hard to put up when seeking a new family hone. However, with a little patience and professional advice from a mortgage broker, getting the best house for the particular budget and cost is guaranteed. Is the mortgage structured to a single income or with a presence of a second income as well? Does the VA loan require qualification? Is VA qualification needed for a FHA loan or a USDA loan? Who is going to pay the closing costs and should they be considered when an offer is made to the seller? How does the size of the mortgage affect the personal tax issues? Do past credit difficulties preclude securing a mortgage offer? Basically, moving to a new home for a first-time owner must ensure a house where everything runs smoothly and economically, both from the house’s aspect and the mortgage documentation and propositions. The need of a mortgage loan professional is definitely a must when it comes to transitioning from one home to another and taking care of every valuable information and investment issues and regulations.